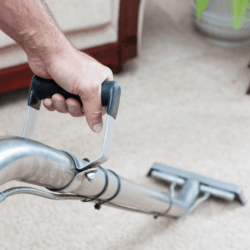 If you know it is time to get your carpets cleaned by a professional business, look no further than AAAClean for high quality domestic and commercial carpet cleaning Godinton. We have more than ten years’ industry experience and the excellent reviews to show that we deliver on our promises. Our cleaning operatives are highly trained skilled cleaners and they only ever use hot water extraction (HWE) machines for effective and efficient cleaning. 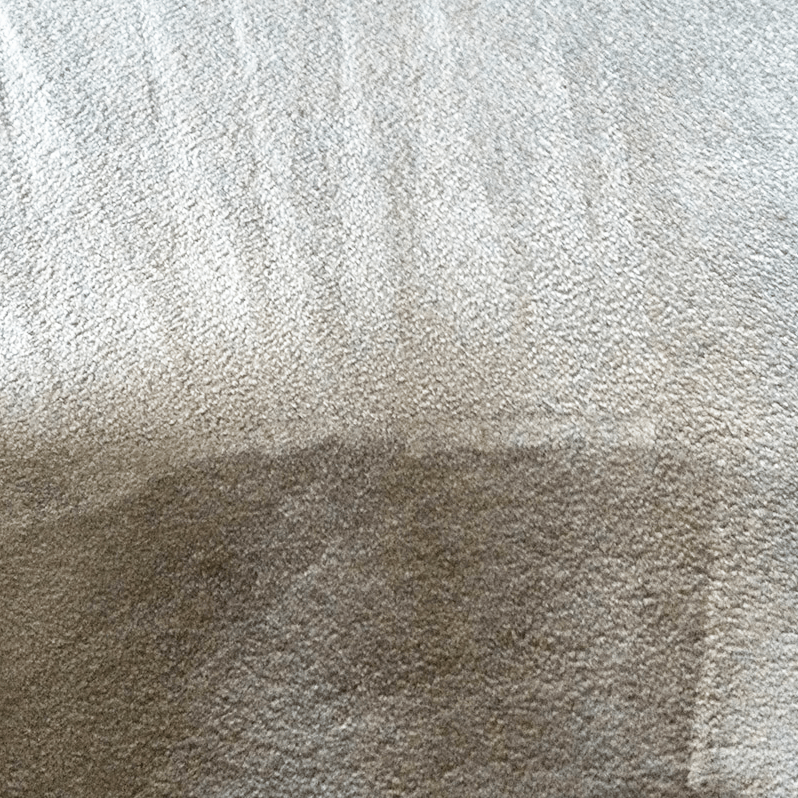 We offer the highest standard of Godinton carpet cleaning because our cleaners use commercial grade HWE machines and the very best cleaning solutions. 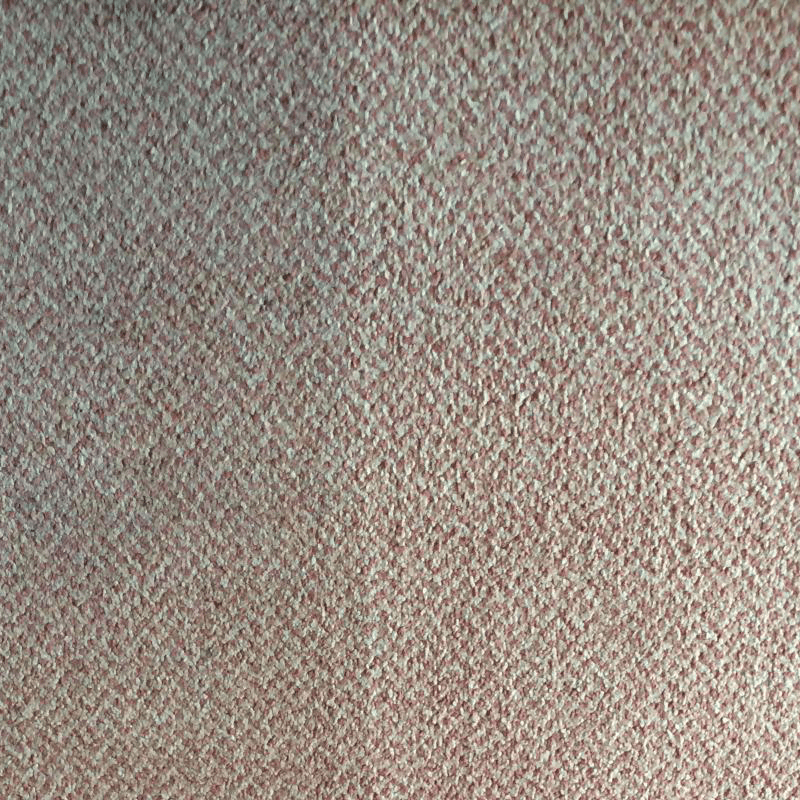 All types of carpets – nylon, polyester, wool, olefin, etc. – can be cleaned and stains such as red wine, coffee, make-up and grease will be removed. 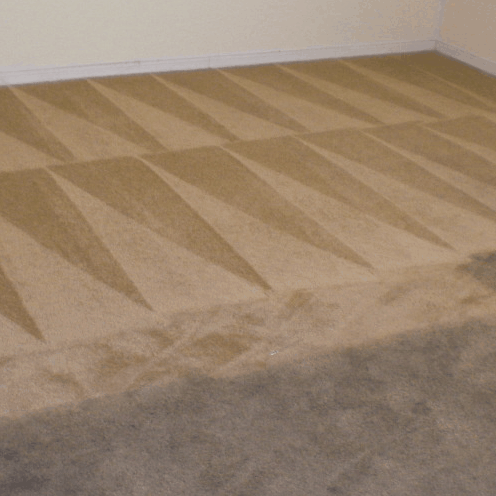 If your carpets are giving off bad odours, our cleaners can remove them with Prochem sanitisers and deodorisers. 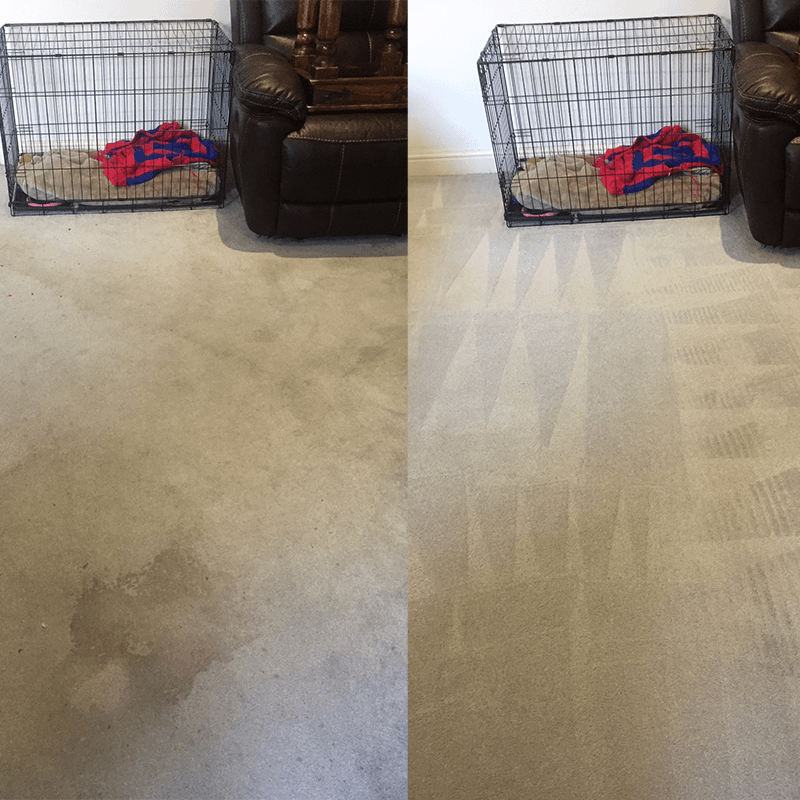 Other Godinton carpet cleaning companies will use different methods for cleaning carpets; at AAAClean we use HWE machines because they give incredible cleaning results and very quick drying times. 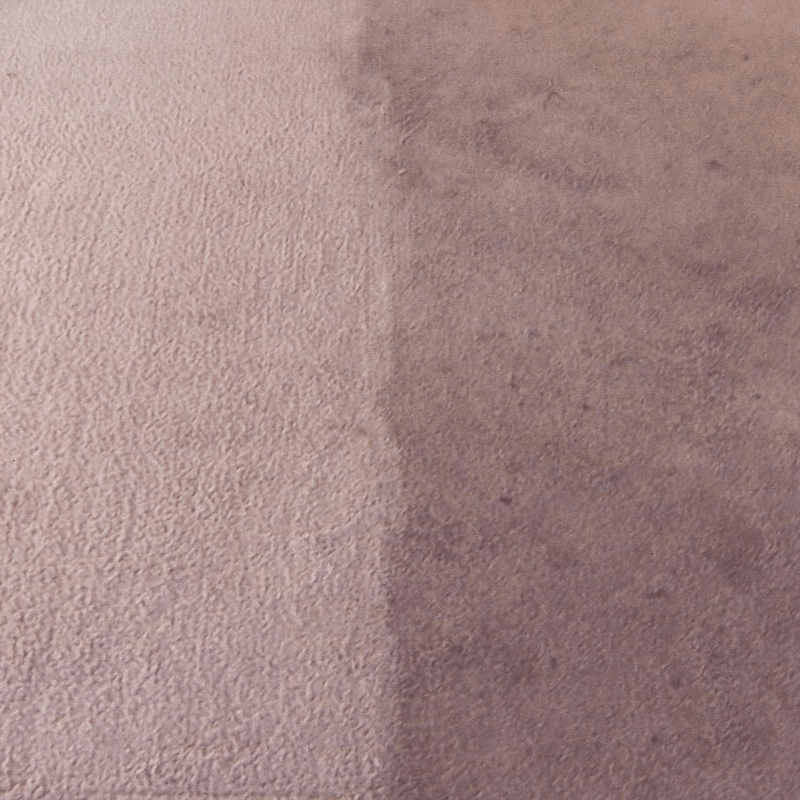 The Godinton carpet cleaner that we send to your property will be able to clean even the most soiled and stained carpets and leave them in immaculate condition. Do not worry if your property only has a cold water supply as our machines have built in heaters. 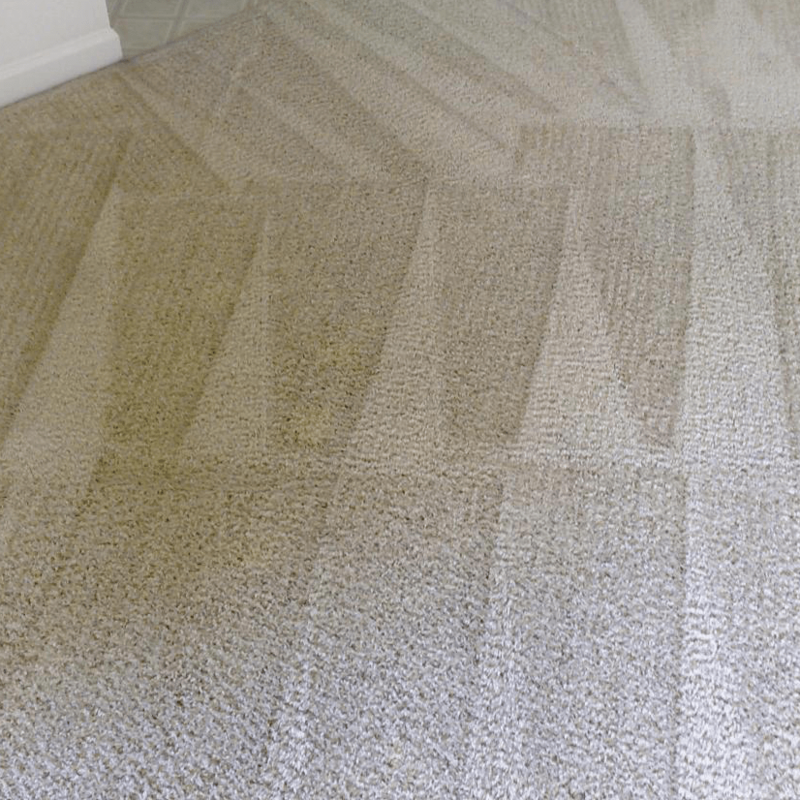 Call AAAClean – 0800 023 5205 – for more information on domestic and commercial carpet cleaning Godinton and to book an appointment. If you only require domestic carpet cleaning, you can book online and pay now or later. Our cleaning operatives are also experts at cleaning all types of rugs, upholstery and curtains. Whatever you require from us, we are available to work throughout the year at a time that is convenient for you.